$7,969.00 This may be in stock for quick delivery; please call! 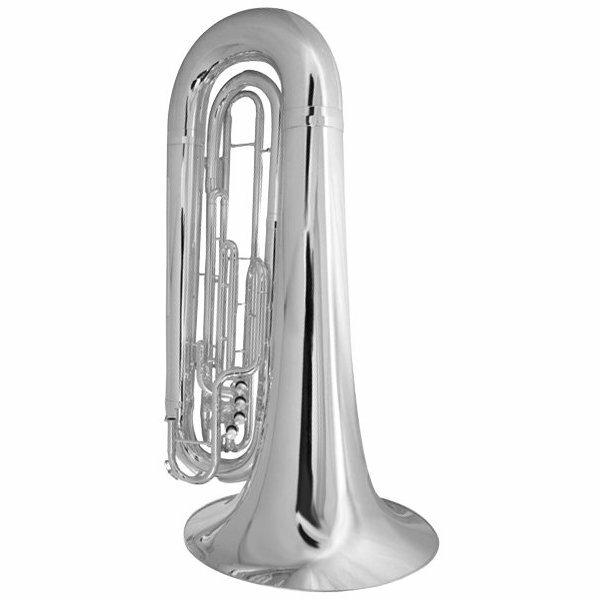 The K50 tuba has been specifically designed ergonomically and musically for the fast pace and playing of today's marching ensembles. This wonderfully rich sounding 4 valve tuba has a .734" bore, 20" yellow brass bell and custom wrap for perfect weight distribution. The K50 tuba has been specifically designed ergonomically and musically for the fast pace and playing of today's marching ensembles. This marching tuba not only plays with a powerful, clean and articulate sound that projects well in all venues, but also has heavy duty bracing to withstand the rigors of the performance field and parade route.